cant wait for the pats game and to see what mrs O will wear! so excited! Too cute - oh the things one can hide! Happy weekend dear! I cannot WAIT to see her gowns! Nice post, your blog is lovely! i like the peplum. hope you are enjoying the weekend! 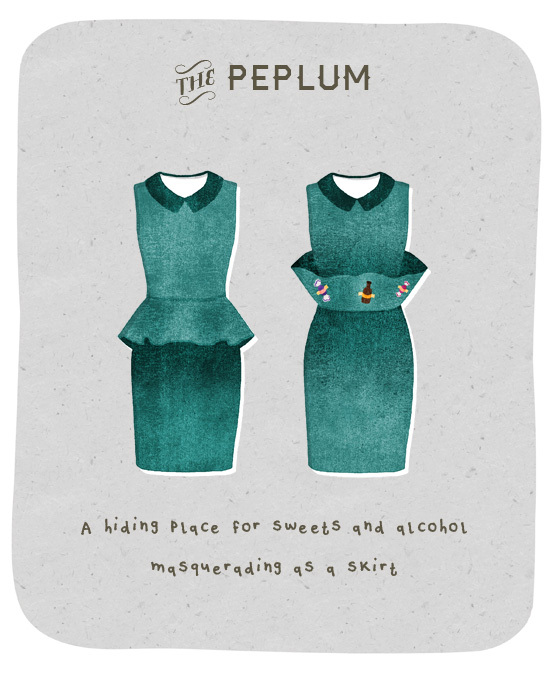 I love peplum and knowing how I can creatively use it is perfect! Did you watch Girls and the Globes? Loved both!